U.S. Appeals Court Refuses to Stop the Bump Stock Ban. But Does it Matter? 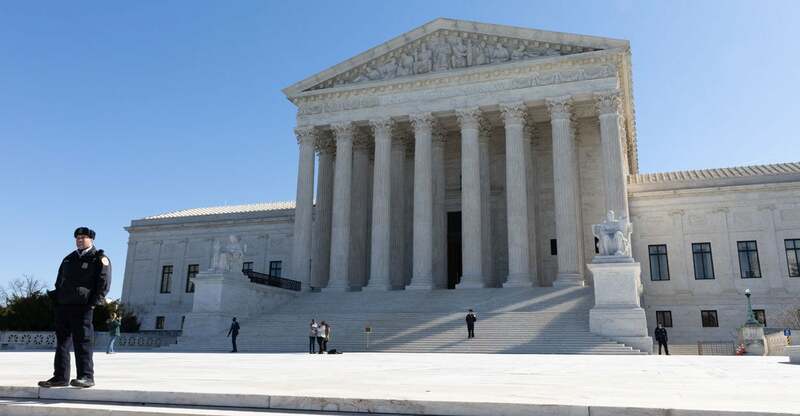 The Supreme Court on Monday turned away a bid by family members of 17 U.S. sailors killed in the 2000 al Qaeda bombing of the Navy destroyer USS Cole to collect some $35 million in damages from Sudan for its alleged role in the attack.